The auction is the only way to guarantee the right price for rare or collectible items. The competition between the potential buyers allows you to get the true market price by attracting the widest and most diverse possible audience. The development of real-time internet auctions has increased the possibilities of valuing your property tenfold. 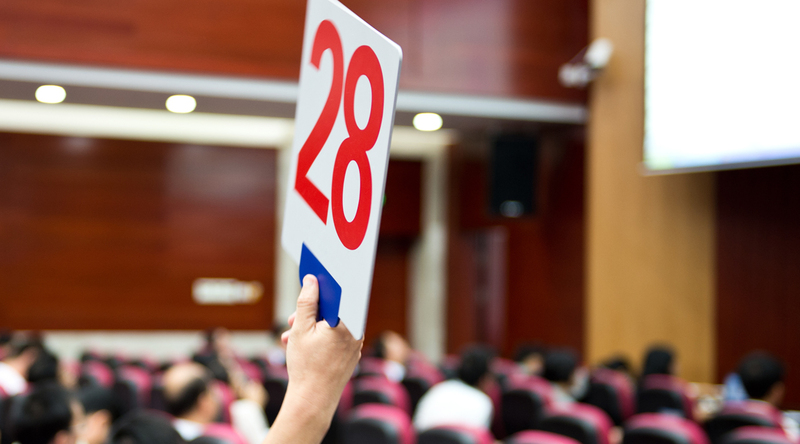 The auction house and the seller have a common interest: with full transparency, its purpose is to sell to the highest bidder but also to obtain the highest possible price.